Have a question? Check Q & A, Shipping, Returns and Policies pages.  If you don’t find what you need, feel free to drop us a line at hello@womanology.life. Please allow 3-5 days for a response. Thank you!